Tyre Fitting in Oxford could not be easier. With TyreFitDirect we can supply and fit tyres to nearly all UK mainland destinations either on one of our mobile vans or at one of our depots. So if you are looking for tyre fitting in Oxford you have just found your local online supplier. We fit tyres on almost all makes, models and derivatives of cars and vans and are available either online or on the phone. At TyreFitDirect we pride ourselves in offering some of the best deals on the web. Please peruse our site to check out some of our offers. We look forward to fitting tyres for you in Oxford soon. TyreFitDirect, the Oxford tyre fitting company of choice. 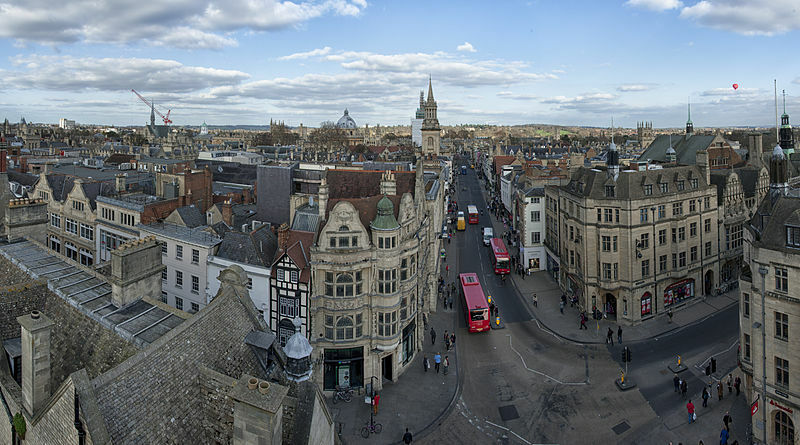 Oxford is a city in the South East region of England and the county town of Oxfordshire. With a population of 159,994 it is the 52nd largest city in the United Kingdom and one of the fastest growing and most ethnically diverse. Oxford has a broad economic base. Its industries include motor manufacturing, education, publishing and a large number of information technology and science-based businesses, some being academic offshoots. The city is known worldwide as the home of the University of Oxford, the oldest university in the English-speaking world.